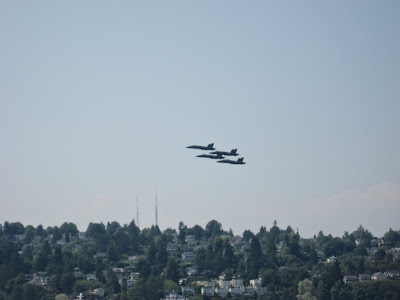 Seafair Main Events Are Upon Us! As summer rolls along we always like to remind Seattlites about the various Seafair events taking place. Even though most have passed us by, the main events are still to come!